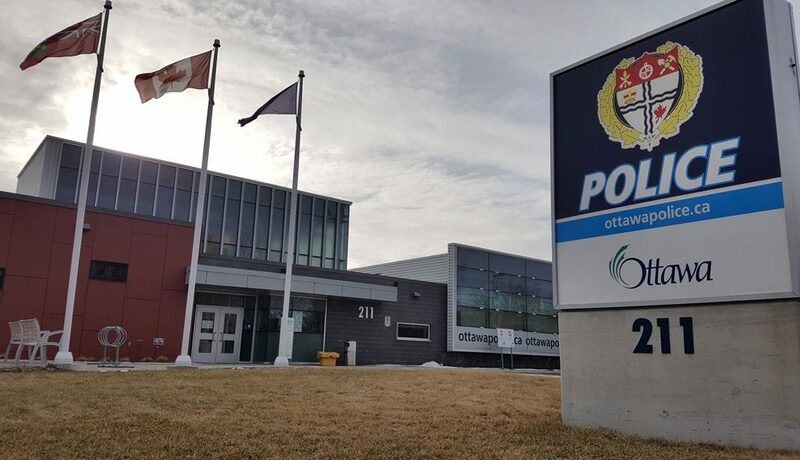 The Ottawa Police West Division Break and Enter Section is currently investigating a series of daytime residential Break and Enters in the areas of Kanata, Stittsville and Barrhaven that have occurred over several days earlier this week. A suspicious vehicle was spotted at several B&E’s and was captured on video surveillance. 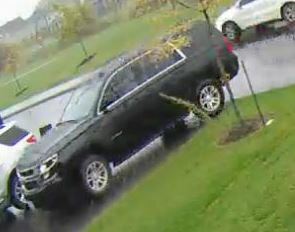 The vehicle is described as a newer model Black Chevrolet Tahoe with front and back licence plates which are believed to be from Ontario. Police are requesting information in relation to this vehicle especially if it was spotted in these three areas between Monday October 15 and October 19. 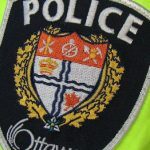 The Ottawa Police would like to remind homeowners to secure their valuables and to not leave large sums of cash or jewellery in their homes. 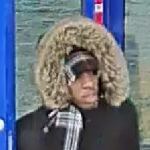 Anyone with information is asked to call Ottawa Police Break and Enter Unit at 613-236-1222, ext. 2655. 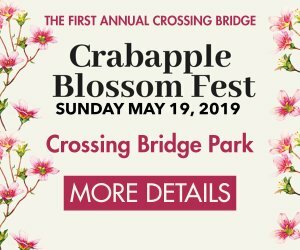 Anonymous tips can be submitted by calling Crime Stoppers toll-free at 1-800-222-8477 (TIPS), or by downloading the Ottawa Police app. Get a safe that is bolted to your floor. Also, invest in a cctv and last but not least get a big, loud, mean dog. You will not get robbed. Would love to know what area of Stittsville these break ins occurred?